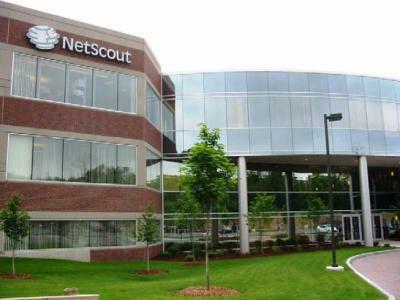 Diversified provided project management services for construction and relocation into Netscout's new 175,000-square-foot corporate headquarters in Westford, MA. 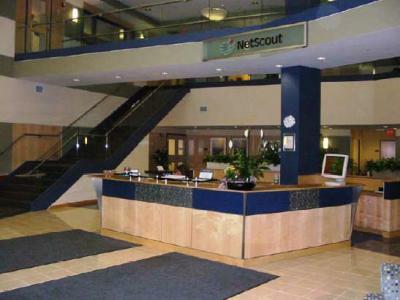 Services included development and management of the project budget and schedule as well as oversight of the move planning. DPM facilitated the selection, bidding and coordination of project partner services including the design team, construction services, furniture and installation, and tel/data.